ISO Quality Assurance - Bubble Technology Industries Inc.
All of BTI’s work is driven by a fundamental commitment to providing high quality products, services and research for our customers. BTI is recognized as an innovative company with particular expertise in identification, quantification and utilization of ionizing radiation and our strength lies in our flexibility and interdisciplinary approach to a wide range of activities. The company’s ongoing objective is to provide high-value-added products and services by striving to continually improve processes and methods and to maintain expertise and material resources at the cutting edge of technology. 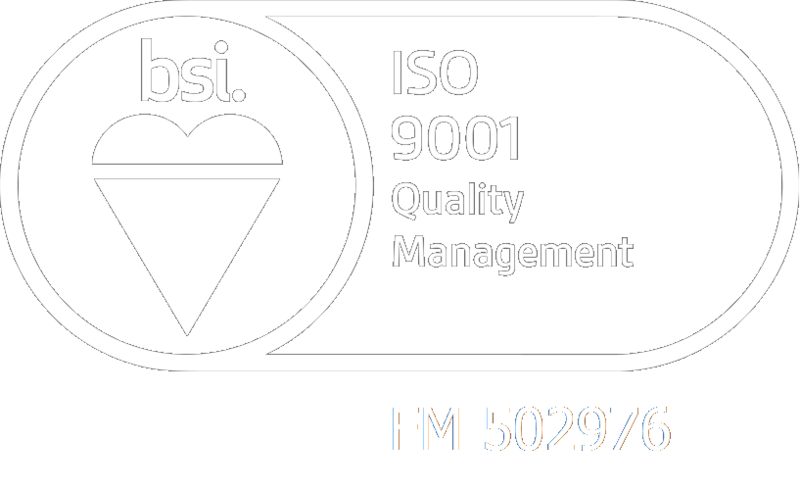 BTI maintains a quality management system that has been registered by BSI Group Canada to the ISO 9001:2015 International Standard, Quality management systems – Requirements. This registration covers the scope described on certificate number FM 502976. BTI performs certain radiochemical analyses and survey meter calibrations in accordance with the ISO/IEC 17025:2005 International Standard, General requirements for the competence of testing and calibration laboratories. These methods are listed on its document ISO/IEC 17025:2005 Scope. This scope was not issued by an accreditation body. Please note that BTI is not accredited by a third party. Compliance is confirmed through an internal audit program that meets the requirements of ISO 9001:2015 and ISO/IEC 17025:2005.